So what is all the fuss about Twitter? If you're a Twitter novice then hopefully this Blog will be of some use to you! It is not designed as a complete guide to Twitter, but just to give you a few tips about the basics! In simple terms Twitter is just one giant conversation! It is just like sitting with a group of friends and all joining in the conversation. Essentially when you send a Tweet you are speaking to everyone in the whole group and everyone can hear what you say. Twitter may seem a little daunting at first to inexperienced users with lots of terminology such as Tweeting, Retweeting and Following, not to mention using the @ and # symbols!! But have no fear it is really easy to use and get to grips with! The reply function can be used in several ways. 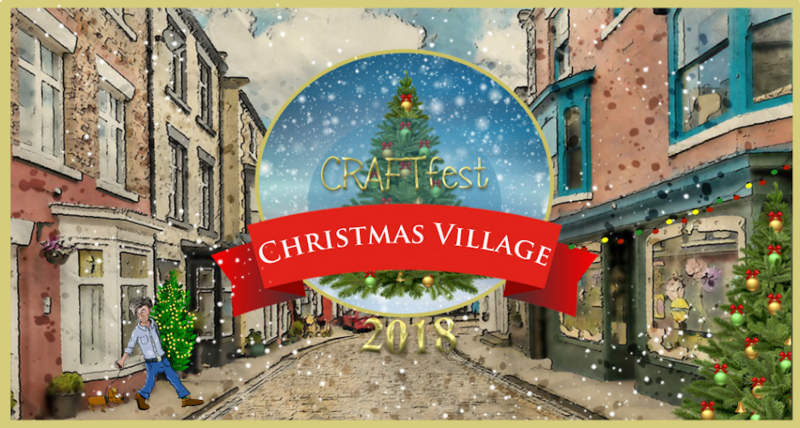 @colacreations Are you taking part in #craftfest? Trending # are simply those # that are being used by a lot of users. A follower is someone who follows you on Twitter and sees your updates on their home feed (Your home timeline displays a stream of Tweets from accounts you have chosen to follow on Twitter). Quite simply by Following a user you will then be able to see the Tweets they send. Followers are users that are following you and they will be able to view your Tweets. Now you know the basics of the lingo it’s time to start Tweeting! You will see the below symbols appear at the bottom of each Tweet. So from left to right: Reply, Retweet, Favourite, Tweet Activity, Drop down to show additional Functions. We have already mentioned the Reply and Retweet buttons. The heart (favourite) button simply allows you to Like/favourite individual Tweets. The Tweet activity will show you the activity of that particular Tweet, so information such as how many RT and Likes it has had. It also goes in to a bit more depth with information such as impressions and engagements. You would also be able to select the option to promote this particular Tweet (this would be at an extra cost). I am only touching on these points as this Blog is designed to discuss the basics! If you click on the far right symbol (three dots) you will see a drop down menu which shows additional functions. Below shows further actions available. Again I will not go in to too much detail but the majority of it is self explanatory. Your Tweet can be no longer that 140 characters long. If you go over this limit then Twitter will highlight the number of characters you are over and will also highlight the characters in red. As an example below you can see the message is over by 23 characters. The 140 characters will include any @ and #. If you click on one of the usernames in a Tweet you will automatically go to that person’s Twitter page. This easily gives you the opportunity to follow that person. It’s up to you how many times a day you Tweet. You can Tweet as much as you like, but a word of warning - remember Twitter is a giant conversation, so like any conversation no one will want to hear a second by second drill down of everything you are doing. You want to say something that is interesting, helpful or just entertaining - what would you say in a normal face to face conversation? Try not to overthink it! Ultimately you are developing a reputation with your followers so make sure you are adding something to the conversation. You may find Followers stop following you if you send a Tweet every few minutes updating what you are doing! Just remember there are no rules to Tweeting - and this is the beauty of it. But of course as with any social networking be careful not to provide too much personal information - such as “I’m going away on holiday next week so my house will be empty” - for obvious reasons! As I have mentioned this Blog is designed to give a really simple basic overview of Twitter and should be enough to get goingt. There are lots more functionalities and capabilities such as adding location to Tweets, asking Polls and lots more. You can’t go too far wrong with Twitter and the best way to learn is starting Tweeting. Just remember to have fun and enjoy Tweeting and RT with your Followers. Also don’t forget everyone started out on Twitter as a novice at some point!